Quality chiropractic care in a comfortable and friendly atmosphere is the main goal of Dr. Mikula. Upon graduating from the Mio Au Sable School system in Mio Michigan in 1993, Dr. Paul Mikula Attended Ferris State University, then transferred, attended and graduated from Sherman College of Chiropractic in 1998. Dr. Mikula has been freeing his patients of pain for over 15 years now. 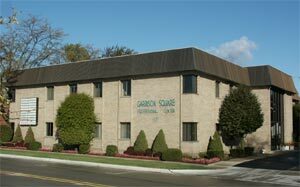 Serving his externship with Dr. Daniel Collins DC PC in Dearborn, MI, he stayed in Dearborn and opened his office inside The Garrison Square Building, located on Garrison Street. Using the PulStar™ System, Dr. Mikula has the opportunity to provide his patients with the latest technology. The PulStar™ System is used for analysis, treatment and generates valid documentation of its ability to identify your problem. 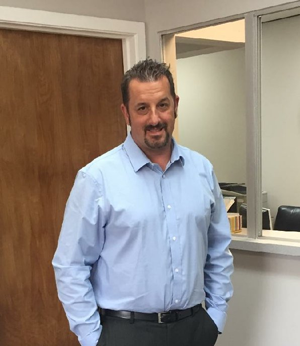 A Chiropractor with over 15 years experience, Dr. Mikula is committed to promoting optimal health and the well being of each and everyone of his patients. It is with great passion and dedication that Dr. Mikula's objective is to improve his patients overall health. Allowing the body to heal and recover quickly is the result of completely understanding his work.